My name is Elvar Masson. I am a songwriter and a keyboard player. I moved to Spain in 2011. 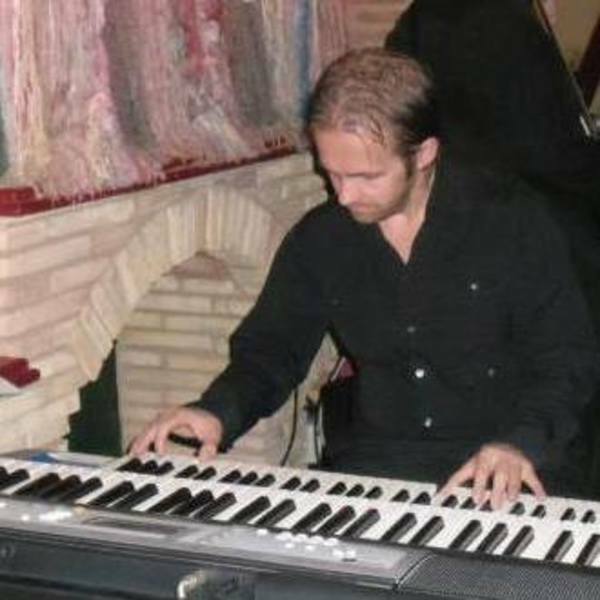 I am looking for a job as a keyboard player in restaurants and/or private parties. I am also looking for a singer, who has a various range of music taste, to perform with. Where do you a perform?